Posted February 16, 2014 by grohling & filed under Archive, Events. Simon frequently gives talks about the work of Computing At School (CAS), it’s connections to BCS and the current situation re development of a new computing curriculum in schools and how IT Professionals can get involved to support what is happening in their local schools. 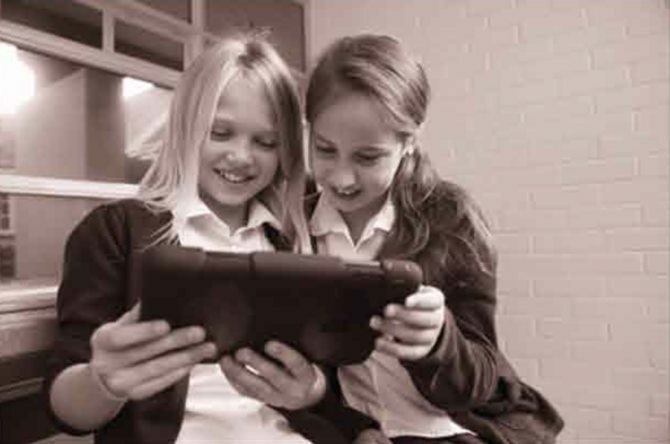 From September 2014 all schools (primary and secondary) that follow the National curriculum will see significant changes from the old ICT curriculum to the newly branded and redesigned Computing curriculum. This will not be easy for many as most teachers currently teaching ICT do not have a computer science background. The need for training and support is urgent. CAS are playing a lead role in the development of the curriculum and are also putting into place a training scheme for all teachers. There is a role for IT Professionals to engage with their local school and offer their own help and support to the teachers. Simon is the National Coordinator for the Computing At School working, which roughly translates to managing the day-to-day activities of the CAS group! Simon taught music before a hearing impairment forced a change in direction and he went back to university. Having graduated with a first-class degree he taught A Level Computing at Hills Road Sixth Form College in Cambridge. It was there that his concerns were first raised at the lack of continuity in our schools for those students wishing to engage with computer science from secondary school on. With colleagues and friends from other schools, academia and industry he formed the Computing At School working group. He has overseen the development of CAS from a small group of 20 to an organisation of over 9500 members. 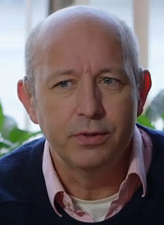 Simon is also responsible for the development of the CAS/BC Network of Excellence for Computer Science Teaching. In whatever spare time he has left he is writing and arranging music for the nationally regarded Cambridge Touring Theatre Company. Help promote this event by downloading and posting the event poster. The meeting is on Thursday 6 March 7.00 for 7.30 and ends around 9.00.